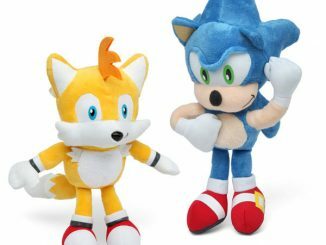 For their 20th anniversary, Sonic the Hedgehog and his friends have joined forces and jumped into a box to be part of the Sonic the Hedgehog Classic 2-Inch Minifigure 6-Pack. 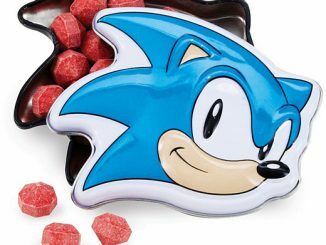 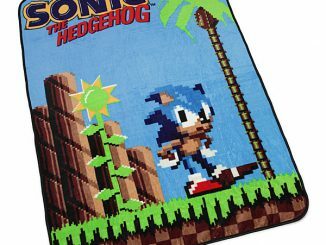 For those of you who were raised by their Sega Genesis and have spent hours of your childhood playing Sonic games, treat yourself to this special souvenir set that will bring back fond memories. 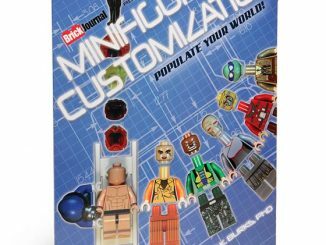 Maybe one special day, you will pass these minifigures on to your deserving kin, letting your legacy live. 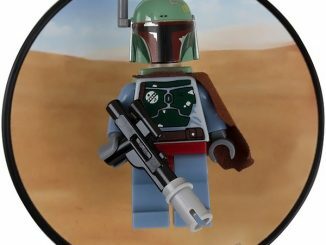 2-inch tall figures of miniature might! 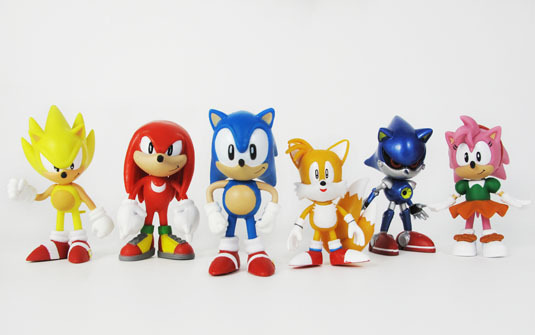 Awesome 6-pack of classic Sonic the Hedgehog mini-figures. 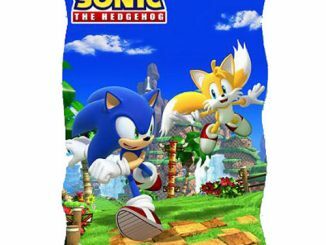 Includes Sonic, Amy, Super Sonic, Tails, Metal Sonic, and Knuckles. 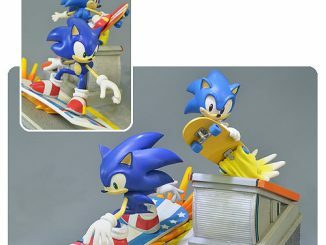 With the Summer Olympics underway shortly, we are going to be seeing a lot of fast turbo feet again, cool sneakers, and gold rings or metals. 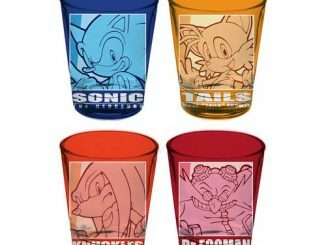 What a good year for Sonic and his posse to be making their comeback! 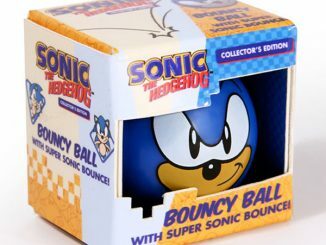 You can find the Sonic the Hedgehog Classic 2-Inch Minifigure 6-Pack for $27.99 at Entertainment Earth, Amazon, Newegg.com and at ToysRUs for $19.99. 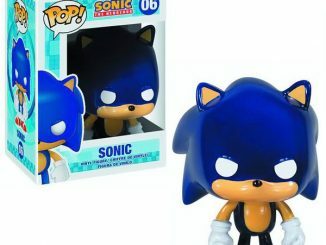 Want more Sonic stuff? 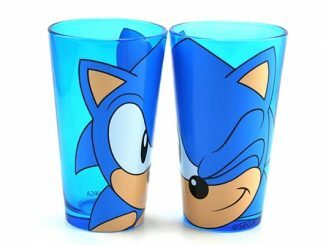 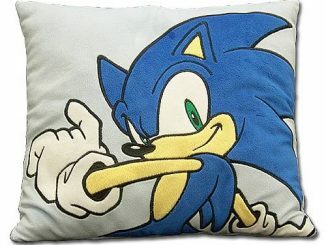 There’s also the Sonic the Hedgehog Pint Glass Set, Velvet Pillow, and Chaos Emerald Candy Tin.